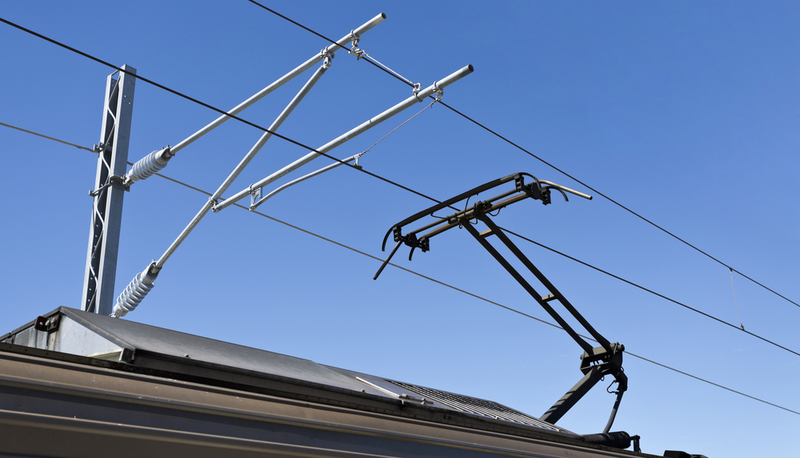 ALTEN is assisting a major European rail operator (over 15,000 km of lines in operation) with the design of new electrified lines to anticipate the increase in traffic and development of the rolling stock. Our engineering teams are working, in particular, on the electrical sizing, design (studies, project management, etc.) and operational assistance and maintenance of fixed electric traction installations. Virtual simulation of the traction current quality: using data collected via digital simulation (power supply architecture, line geometry, current and future traffic, etc. ), an in-depth analysis of the operating conditions and the disturbances that they produce is carried out in order to offer suitable technical solutions (e.g. power supply equipment reinforcement). Electrification studies: after the sizing, ALTEN’s engineers define the equipment (catenaries, energy transformation systems) and their locations, taking into account all other rail installations (engineering structures, tunnels, overhead rail crossings). Project management, coordination of the various trades and preparation of the work. Operational support (poor quality of supply, insufficient power, heating of a catenary, etc. ).